favourite fotos for ever lasting. YV Ingenious Designs Pvt. Ltd. Features: This creative, colourful and high gloss photoframe creates a lasting and memorable keepsake to treasure your photo for years to come. Printing: Directly printed on the hardboard. A photo given by the customer will be engraved on Red Cedar wood which is mostly grown as a shadow tree in Cardamom coffee areas in Kerala Karnataka. 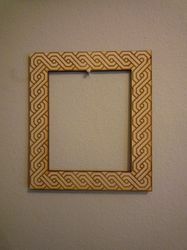 After engraving it is framed in wooden look plastic photo frame with glass on it. 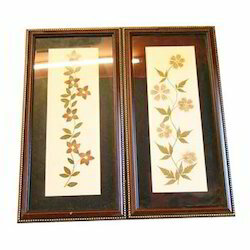 - This wooden wall hanging has an engraved painting. We are offering Engraving Photos Frame to our client. To match up the growing and changing needs of customers, we are engaged in offering a comprehensive range of Engraved Silver Plate. The product of our company is highly recommended amongst the customers for its superior finish and high grade quality. We offer product to the patrons in elegant designs and as per their needs.